The most preferred locations are right on the beaches or those with the view of the beaches on the famous Pattaya Beach stretching from North Pattaya to South Pattaya, or on Wong-amat Beach that promotes tranquility and privacy. 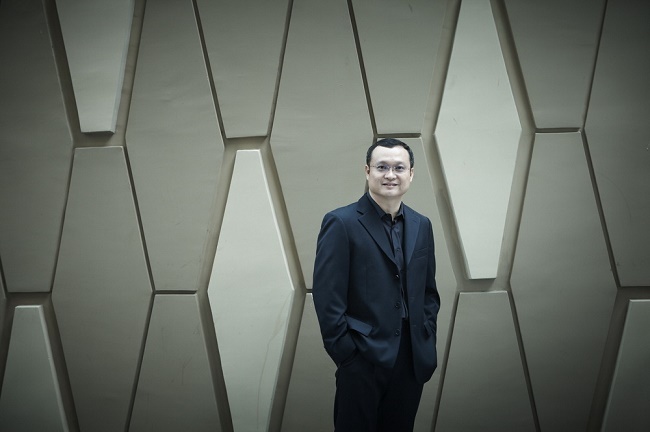 Mr. Uthai Uthaisangsuk, Senior Executive Vice President - Business Development and Project Development Division (High Rise), Sansiri Public Company Limited, elaborated on the information, “The overall market projection for 2017 should be interesting for real estate developers, as the impressive growth trend in Pattaya from 2016 is still gaining momentum. This may be due to the fact that Pattaya is a high-potential seaside resort city that has always been popular among Thais and foreigners although Pattaya tourism has had a setback due to the drop in the number of Russian tourists that used to make up the majority of visitors to Pattaya. 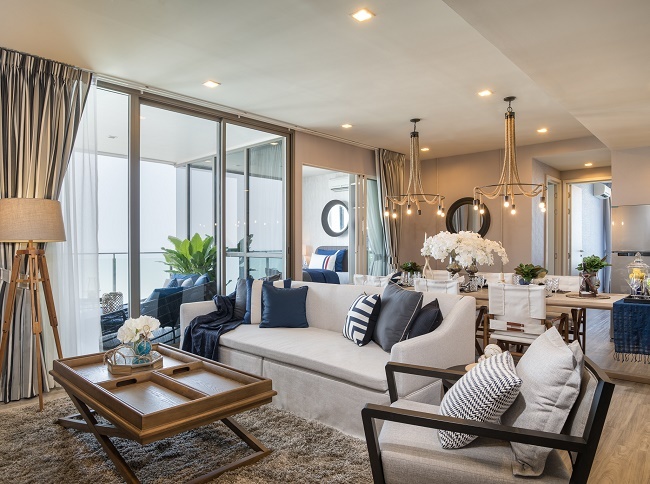 Where Sansiri projects are concerned, “THE BASE Central Pattaya”, the condominium under “THE BASE” brand in central Pattaya on the high-potential Pattaya 2 Road, racked up 100-percent sale very quickly in 2013. Since its completion as scheduled in 2016, customers have continuously taken the transfer of ownership – 66 percent of Thai owners and 34 percent of foreign owners. The ratio between own domicile and to release for rent is about 30:70, with the good rental yield of 7 percent and the resale price appreciating by 15-20 percent – a satisfying return for investors. 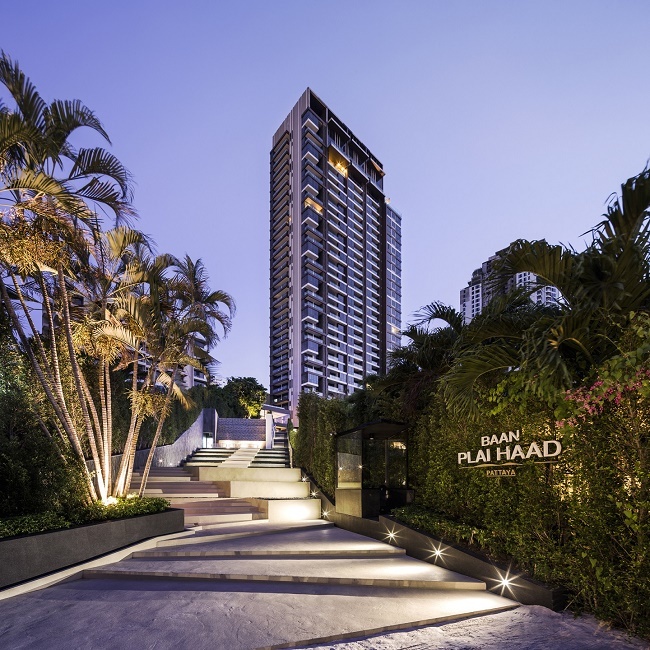 Meanwhile, the high-end “Baan Plai Had by Sansiri” condominium project shows a sales figure of 95 percent with 80 percent being Thai customers and 20 percent foreigners. The ratio between own domicile and to release for rent is about 60:40. 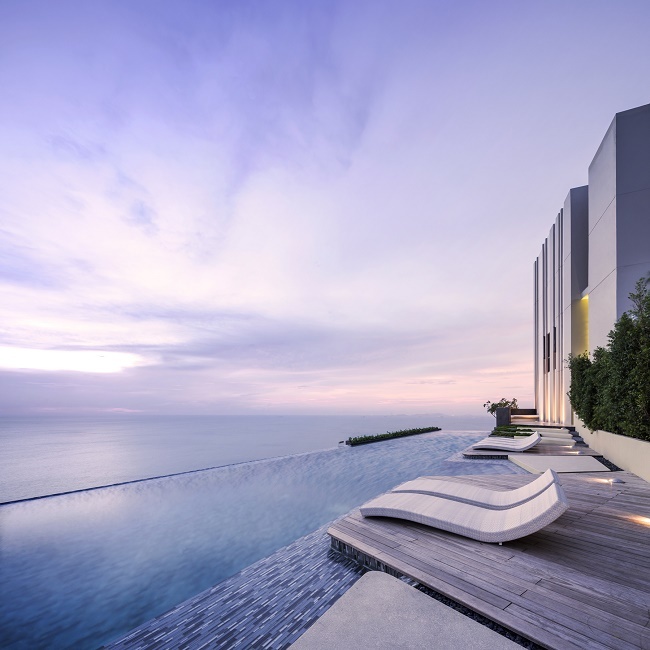 From early in 2017, Sansiri has included both “Baan Plai Had by Sansiri” and “THE BASE Central Pattaya” projects in the “Holiday Homes” campaign to support the demand for holiday homes in the resort city during the high season. The campaign rounds up condominium projects and ready-to-move-in single-house projects in five famous resort cities together. 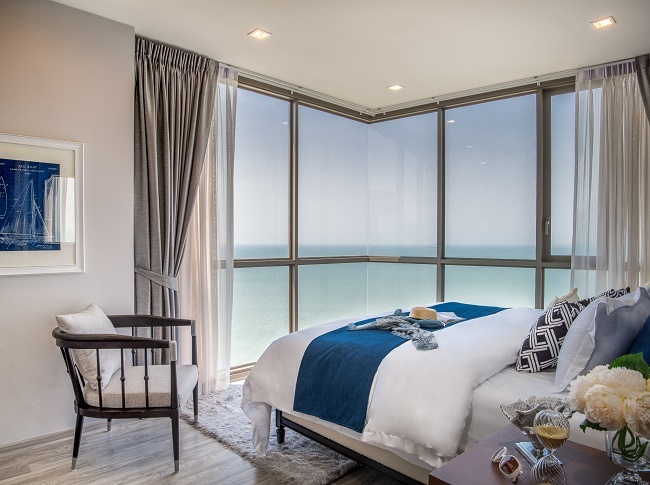 The special promotion specially at “Baan Plai Had by Sansiri” is for the completely furnished 3-bedroom unit with sea view priced only at 14.99 million baht*. The campaign is receiving great interest among the customers who have the full confidence in Sansiri’s brand and quality. “We expect that the real estate market in Pattaya will continue to grow, particularly at locations on the beach or those with good sea view. The higher project development cost and the limitations in land availability that would reflect on the cost of investment have resulted in the investment in ready-to-move-in condominiums becoming the holiday homes of choice. 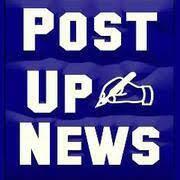 Another reason is their good selling prices because of the attractive sales promotion. Another factor is the actual units are ready for inspection before any decision is made – a big contrast to other new projects where uncertainties abound. This is a clear competitive advantage in the real estate business at present,” Mr. Uthai concluded.